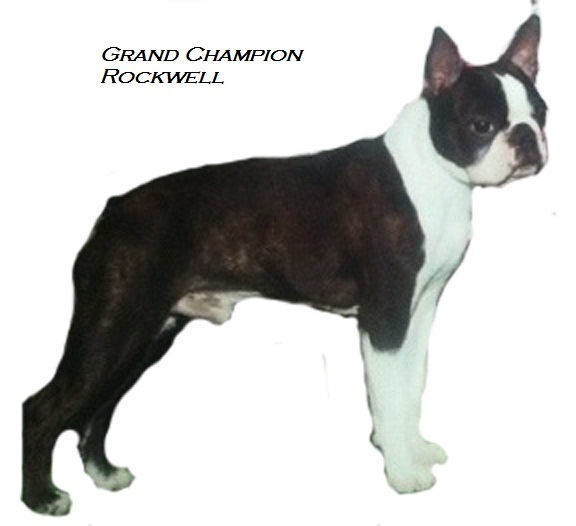 November 2 - Northeastern Indiana Kennel Club, Inc.
Rockwell got Grand Champion Select - 1 point ! Thank you!!! Judge Mrs. Peggy J. Haas !!! Thank you!! Judge Ms Mary A. Miller !!! Thank you!! Judge Frank T. Sabella !!! November 5 - Marion Kennel Club, Inc.
Luke won 1st in his class (but not WD for any points), under Judge Philip Capozzolo. Needing only ONE point, it is just a short time until he will be a finished Champion! !